Summary: Highway Patrols monitor highways and catch those who violate speed limits. 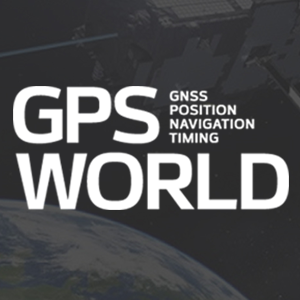 There is no serious monitoring of GNSS bands. GNSS bands are routinely intentionally or un-intentionally violated. This webinar focuses on GNSS interference awareness and how to defend, monitor, and report such interferences.